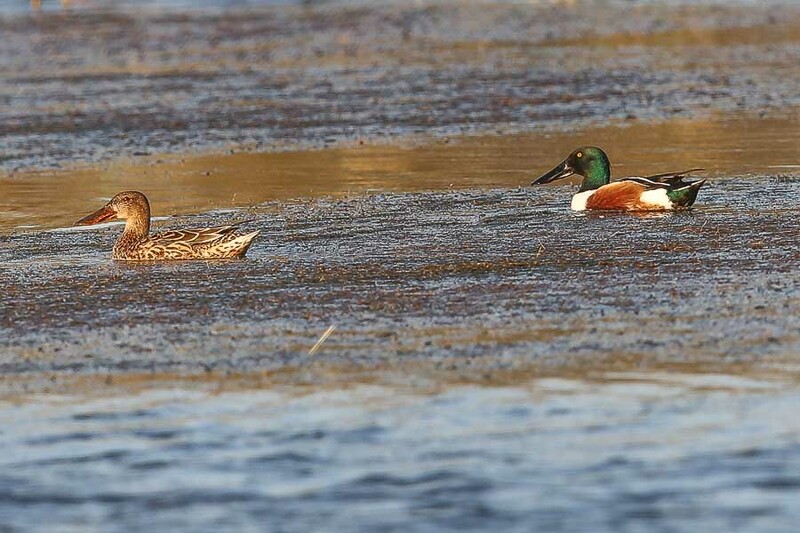 There were plenty of ducks on the percolation pond yesterday with the eight Gadwall still around. 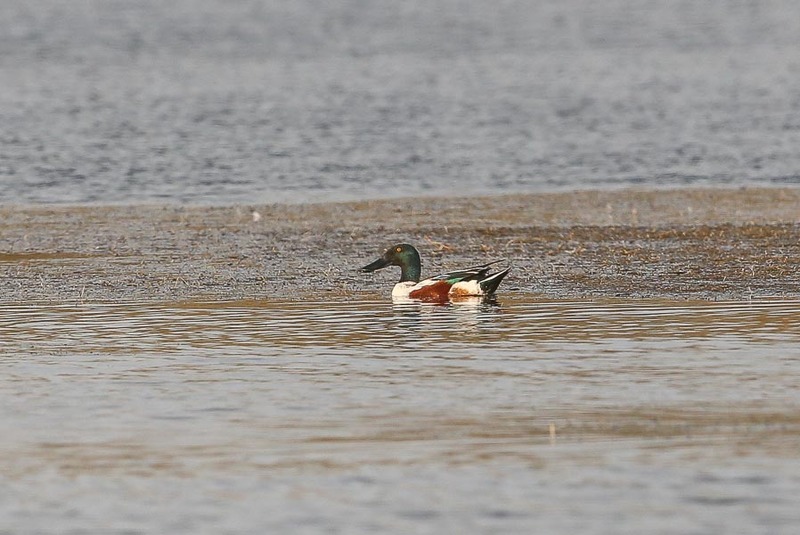 These birds have been on the pond for most of the winter and comprise three males and five females. 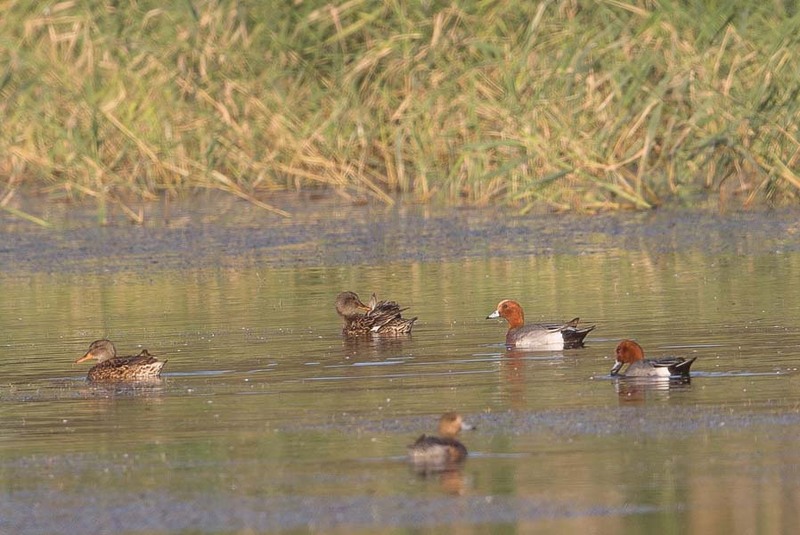 Eurasian Wigeon have also been present for a few weeks but numbers vary widely from single birds to a group of almost 30, with nine present this time. 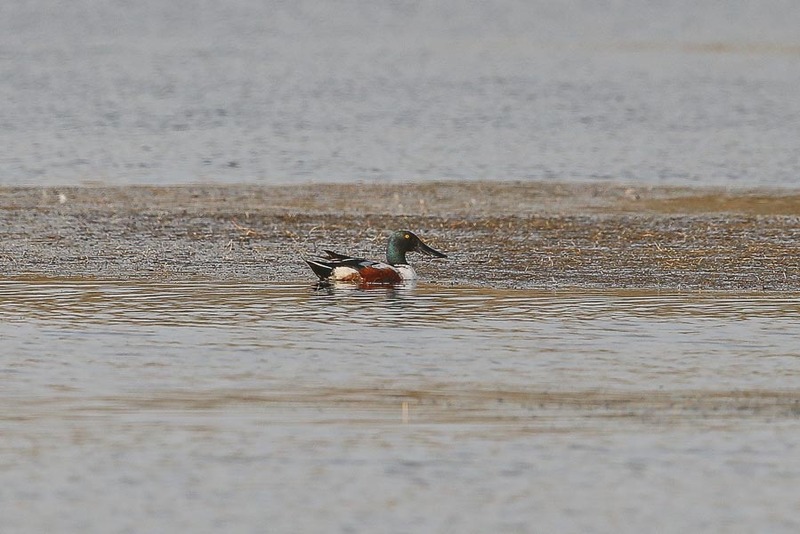 Northern Shoveler are often very common but numbers have been less this winter even though it has been a very good winter for duck. Five birds were present with the other duck. I thought this was a good count, but just as I was leaving eight Eurasian Teal flew and joined the gathering. 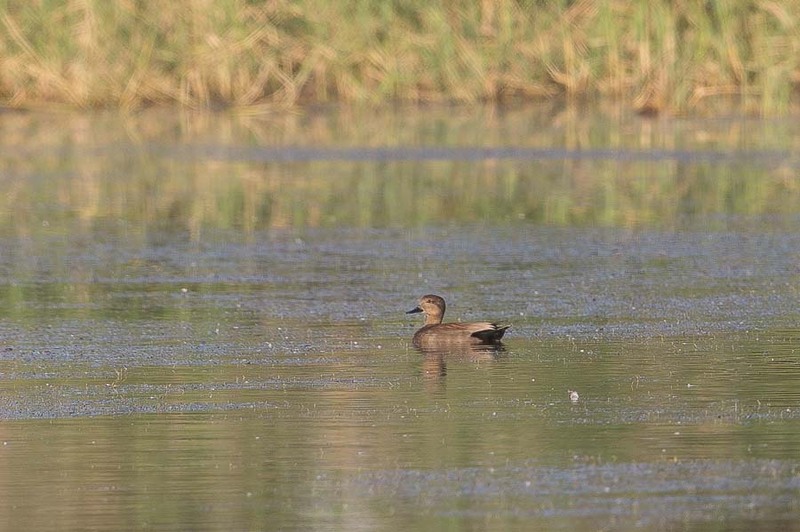 Eurasian Coot numbers appear to be increasing but common Moorhen numbers remain low. Nice shots, i would like to see any of them on my local pool......here! Are they scarce in your part of the UK? They used to be reasonably common in Devon and Cornwall when I birded the UK althought that was many years ago!